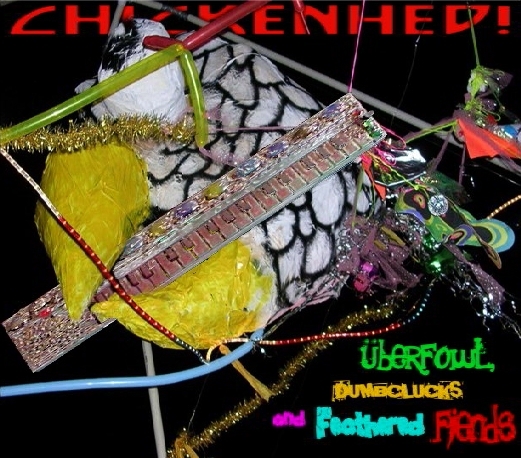 Snortyshorts dipped into the Fresno- BIG TIME- on ChickenHed's infectious aural fustercluck! 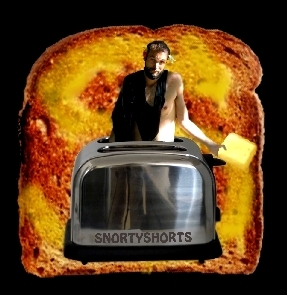 Snortyshorts immanentized "Armaggeddon" on ChickenHed's first comp! 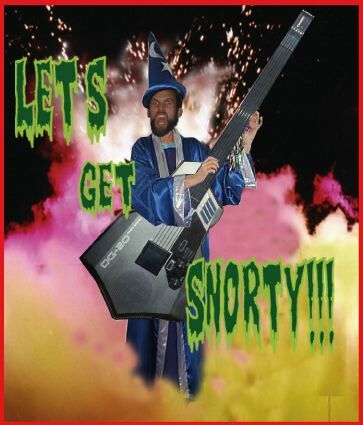 Snortyshorts is a founding stakeholder in The Nether-Carols hypnogogic music foundation. 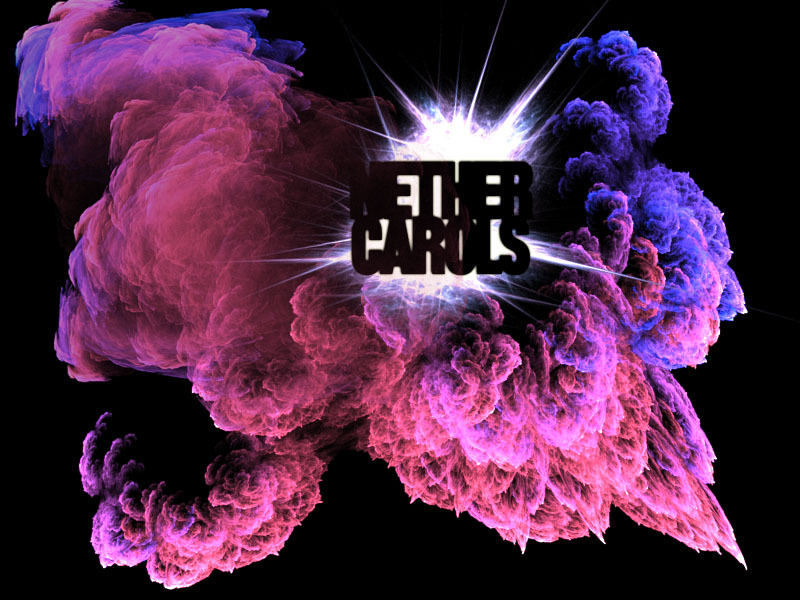 Complete audio files and artwork are available for each delirium. 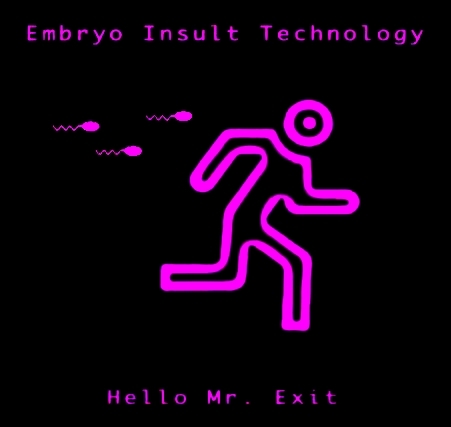 Shortly before The Nether-Carols and shortly after puberty, Snortyshorts co-concocted this precocious 4-Track hissteria!